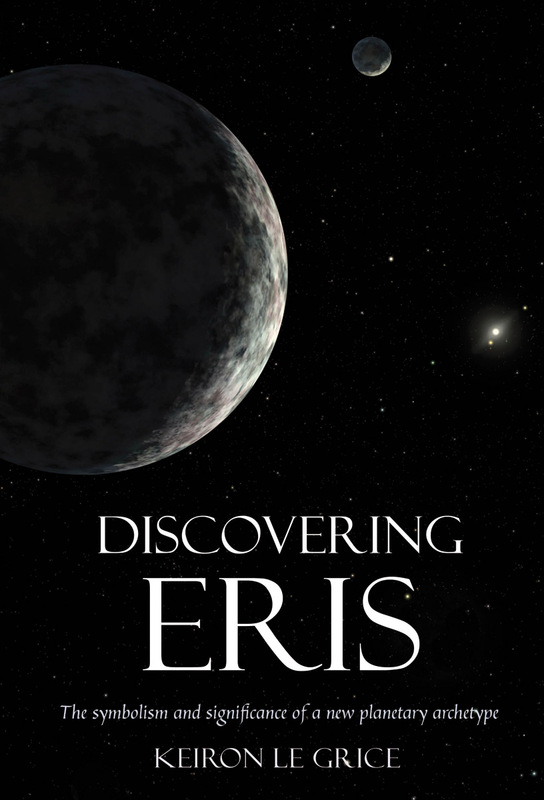 Explores the astrological significance of Eris, a new dwarf planet in our solar system. In astrology, each planet in our solar system is symbolically associated with specific archetypes, characteristcs, themes and patterns in human experience. The discovery in 2005 of Eris -- a dwarf planet beyond Pluto -- was therefore an event of great significance for astrology as well as astronomy. 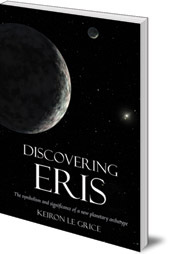 In this unique book, Keiron Le Grice considers the astrological significance of Eris. How, he asks, can we determine Eris's meaning? What archetypal themes is it associated with? In what ways might the myths of Eris, the Greek goddess of strife, be relevant to the astrological meaning? What can Eris's discovery tell us about the evolutionary challenges we now face? Drawing on a wide variety of perspectives -- including mythology, ecology, religion, history, philosophy and Jungian psychology -- Le Grice carefully constructs a multi-faceted picture of Eris's possible meaning, helping to illuminate the unprecedented events of our time and providing clues to our possible future directions. -- Sean Kelly, author of Coming Home: The Birth and Transformation of the Planetary Era. Keiron Le Grice is founding editor of Archai: The Journal of Archetypal Cosmology and the author of The Archetypal Cosmos: Rediscovering the Gods in Myth, Science and Astrology (Floris Books, 2010). He holds doctoral and master’s degrees in Philosophy and Religion from the California Institute of Integral Studies, San Francisco, where he is adjunct faculty in the Philosophy, Cosmology, and Consciousness programme. He has studied astrology and related subjects for over twenty years, and works as a professional archetypal astrologer. He currently lives in South Wales with his wife and son.